Take advantage of our value-added services from knife planed and straight line ripped lumber to custom dimension and mouldings. We also offer radio frequency and cold press gluing services. 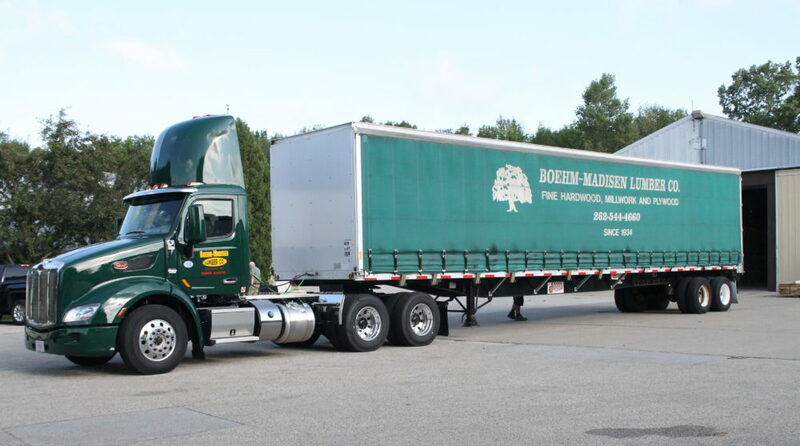 Boehm-Madisen also has its own fleet of trucks guaranteeing on time, damage free delivery with the majority of orders delivered the next business day.